Another piece of our carbonated sparkling "spumante" wine family. 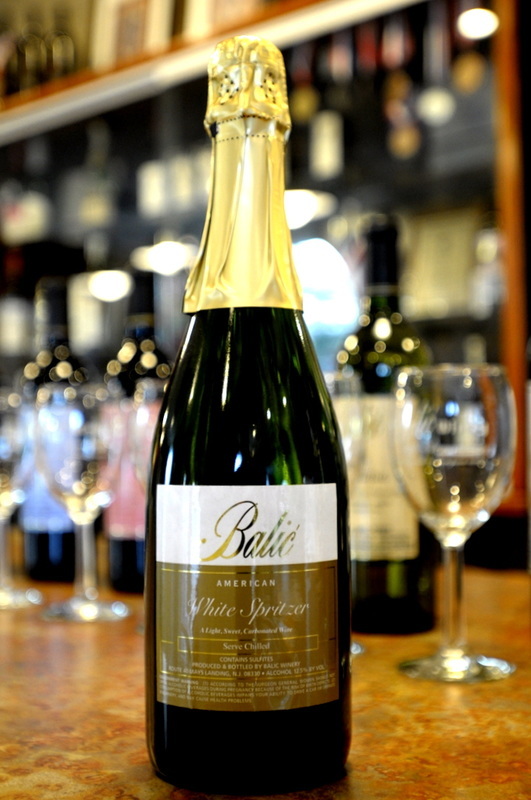 A felicitous member of the Balić spritzers. 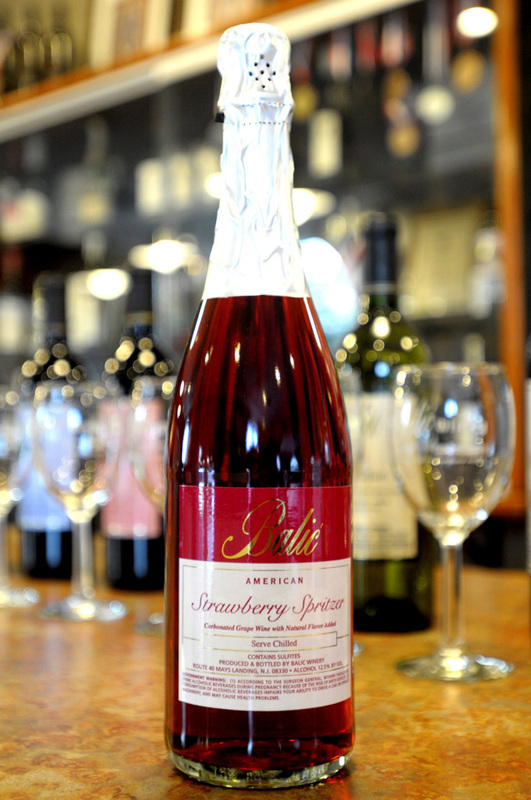 Award-winning carbonated sparkling wine with "spumante" taste. Perfect for special events.